As the colorful Christmas approaches, so does a wide variety of colorful handbags indicating the moments of the festival. The colors in the winter fashion mainly include red of the Santa and green of the Christmas trees and the other bright ones of the gifts. 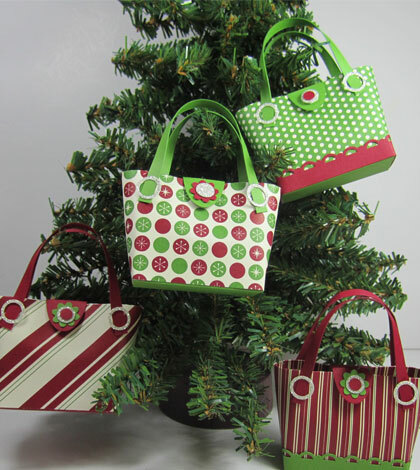 Not only do the colors of Christmas handbags depict that Christmas is near but also the designs on these bags too. There are bags for every variety which varies from the sweet ones, to the smart and trendy ones complementing the fashion you take into consideration. So, you can carry a variety of handbags for different occasions and stay updated all the time. 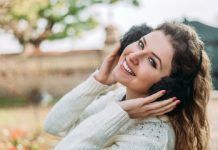 The classy ones which you would probably want to carry to work are usually with a light sparkling background in black or maroon and with small and simple Christmas gifts, holly leaves and sweet Christmas trees. The other variety is leather based light colored one with some fur on the upper edges of the bag. These subtle colors depict a unique joy for Christmas. There are some of the beaded designs as well. The cartoon design handbags for carrying baby stuff or when you go out for a picnic with family are also available in different colors. Not only is there variety of the Christmas handbags but there is also a wide range of clutches that are available in a matt or shiny finish with a sensible touch of Christmas. The snowman is the talk of the town, so how could your handbag miss it. The beautiful Christmas handbags reveal the essence of winter and welcome this Christmas with so much enthusiasm. The wide range is also available in different shapes that have not been introduced earlier. These bags are prepared in accordance with the latest fashion trends. So, this Christmas, you can welcome the snowfall and ringing bells in a fashionable way.